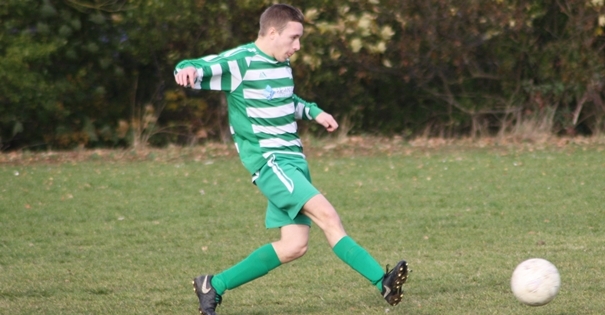 Jordan Robinson has been voted Senstone Accountants Man of the Match against Hardy Transport and Westbourne. Against Hardy he was playing in midfield and scored twice as Playford Reserves won 3-2. In the Quarter Final of the Junior Cup against Westbourne Warriors he worked the ball well as the Reserves held a strong side from the division above to only a single goal defeat.